As real estate professionals, you already inform your clients when flood insurance will be lender-required for closing. But what about when flood coverage isn’t mandatory? Eighty percent of homes flooded during Hurricane Harvey were not protected by flood insurance. As those devastated by the damages sought help to recover, many homeowners wondered how this could have happened. They pointed to the fact that their realtors, lenders, and builders had assured them at the time of closing that they “didn’t need flood insurance”. And then the lawsuits ensued. 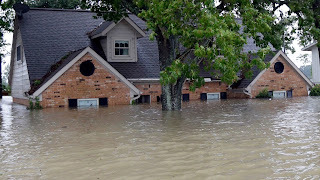 The National Flood Insurance Program’s (NFIP) risk mapping system has failed to keep up, with both risk assessment technology, and with the sheer volume of communities that need to be remapped. Many communities throughout the nation are 20-30 years overdue for revised flood mapping. At this time, FEMA’s flood zone maps are just not an accurate predictor of flood risk. Here’s the good news: homes in the NFIP’s low-to-moderate risk zones can be protected against flooding for premiums of $450 per year or less. That’s $1.23 per day. By contrast, just one inch of water in a 1,500 sq ft home costs an estimated $14,250 in damages. Foregoing flood insurance is just not worth it, especially here in Florida. Endorsement to the homeowners policy: Several home insurers are now offering optional flood coverage. 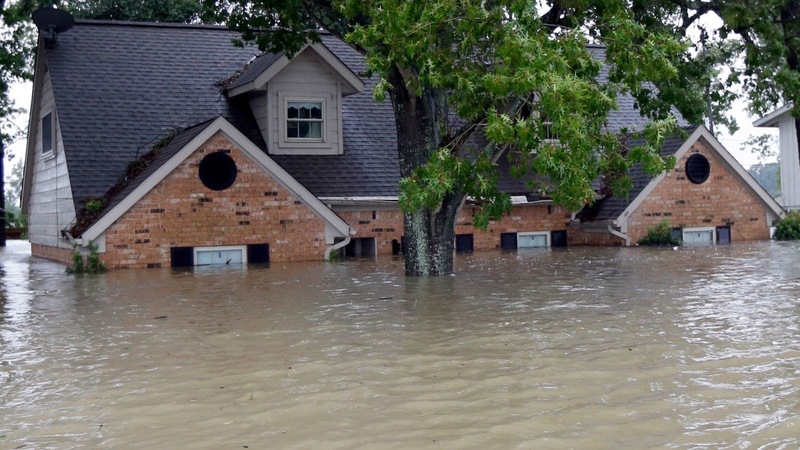 The cost to add flood to a homeowners policy could be as little as $100 per year. Floodwaters don’t stop at a line on a flood map. You may not be required to buy flood insurance, but you should consider financially protecting your new home. Almost 25% of flood claims come from homes outside of high-risk flood areas. This doesn’t include flood-damaged homes that have no coverage, and can’t file a claim. FEMA disaster assistance is a loan that must be repaid with interest, and is not a substitute for flood insurance. Talk to your insurance agent about options for flood insurance, even if coverage is not lender-required. You’ve worked hard to build your business, and you care about your customers. Protect yourself and your clients by recommending flood insurance. Call us at 321-259-2228 with any questions. Hi friend, please visit my blog, I want your comment about my blog here. You have got some great posts in your blog. Keep up with the good work. I like the information about public adjuster fort lauderdale thank for this !! wow i love t hat SO much about this West Palm Beach Roof Repairs topic. can i cut and paste it into my blog?? but give u credit, of course??? We are a local Disaster Restoration Company that provides emergency services for Residential and Commercial Properties in the Sarasota and Manatee county areas. Key Cities are Bradenton, Sarasota, Palmetto, Venice, Lakewood Ranch, and Osprey. We are Mold, Water, Odor, Cleaning Specialist. Detail Cleaning Company. more info click my blog https://docs.google.com/spreadsheets/d/e/2PACX-1vTSNDqprTCpyuu7rJ6wdAX8Rmkt6KhO5M-D6EvwMygmWT4ILGQZNblSiDDTplE00K2UY_mhIuva3ltU/pubhtml. I just love your blog. Thanks for sharing such wonderful posts. Interesting & informative article.